I have been an intuitive Tarot & Oracle card reader for 8 years. I live in the beautiful mountains of Colorado, USA. I truly enjoy connecting with people when I do Readings. I know when you obtain clarity & awareness it empowers you to make the best decision for your Life Journey. The choices and decisions you make, combined with your attitude decide your path in life and are of your own Free Will. Are you a glass half-full or glass half-empty person? 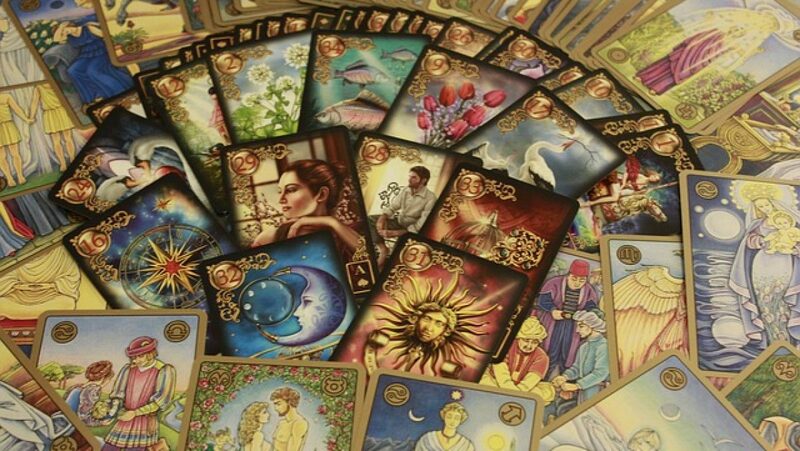 If you’re wanting guidance or have a particular question or dilemma that needs some clarity a Reading can help you obtain this awareness for your own Life Journey. Thank you for allowing me to be your guide. Blessings!